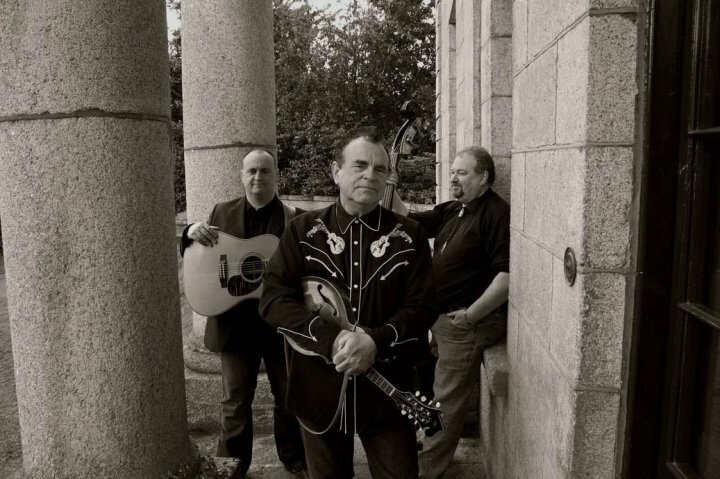 The Niall Toner Band are set to play Merlefest 2014. 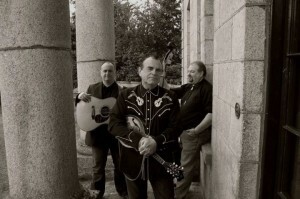 Niall Toner is widely regarded as one of Ireland’s leading experts on Bluegrass and American Country Music. He was named European Bluegrass Personality of the Year 2012. His Song, Lonely Souls and Broken Hearts featured in popular ABC Drama, Nashville. Have a listen via live streaming on http://airplaydirect.com/music/nialltonerband/.